Ireland needed a response after their demolition at home last week, and they delivered it here. It was not a vintage Irish performance (and they were helped by Scottish errors) but there were signs of the 2018 World Team of the Year getting back to their best. Jacob Stockdale took his try superbly and the Irish pack fronted up to outmuscle their hosts. They have an excellent chance to build more momentum in Rome next before finishing their campaign against France and Wales in the last two weekends. Warren Gatland made 10 changes to his starting XV in the quest for further squad depth at the Rugby World Cup and as a result Wales were a shadow of the team who so thrillingly came back from 16 points down in Paris last week. They got the job done but only scored two tries in the process (missing out on a possibly key bonus point) and huffed and puffed before breaking Italy’s resolve in the second half. 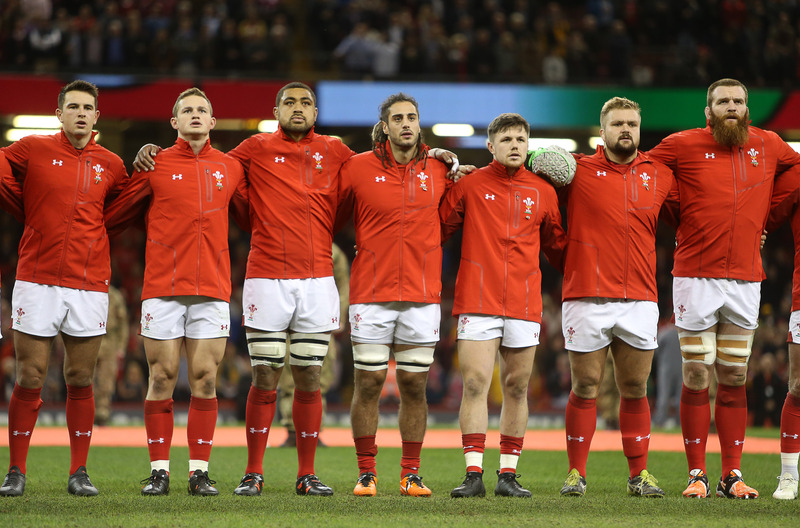 Nonetheless, they have become the first Welsh team in over a century to win 11 consecutive matches and they will surely be a different beast against England on the 23rd – a game that looks destined to decide the winner of the 6 Nations. It was a familiar story for Italy who, despite signs of progress each year, still are not up to the standard of the other five teams and rely on their opponents playing well below their best to stand a chance – in counter to Wales they have lost their last 19 consecutive matches in the 6 Nations, a record. The first half did show promise, with Braam Steyn’s deserved try, however Wales pulled away from them in the second half. 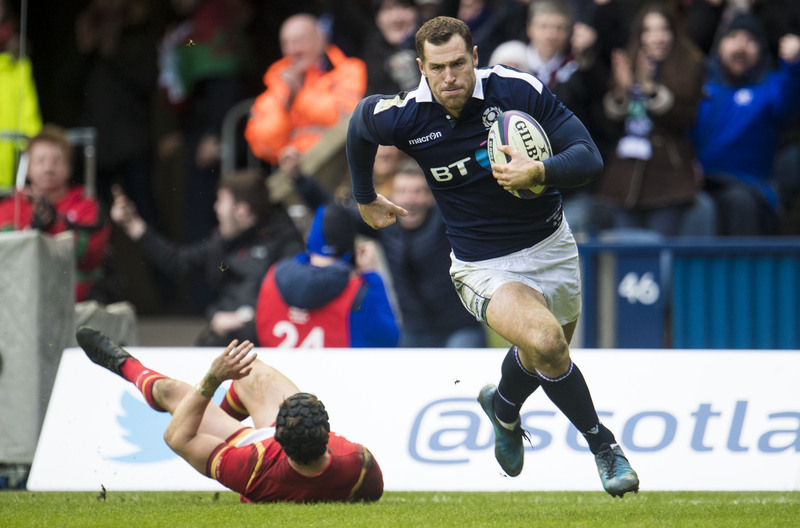 They now face matches against Ireland, England and France in a seemingly doomed attempt to avoid the wooden spoon again. The famed ‘Le Crunch’ was more like ‘Le Crush’ as England eviscerated a rag-tag French backline in the first hour, racking up over 40 points and 6 tries. Jonny May’s first half hat-trick was the highlight (from a combined total of around 7 yards out) but there were standout performances across the board, from the forwards constantly smashing the French backwards to Owen Farrell’s superb control at fly-half. Next up is surely the deciding fixture in Cardiff on the 23rd of this month, and England will rightly be full of confidence as they chase the title and a possible Grand Slam. What to say about France? Yes they have a dreadful record at Twickenham (two wins in thirty years and none since 2005) and have lost 15 of their last 19 matches across the board, however this was an absolute implosion. They had no discernible game plan and (besides Yoann Huget’s wonderful run for Damien Penaud’s try) no real quality either. The pick ‘n’ mix selection policy – which ended up with two centres on the wings and a winger at full-back – doesn’t help but there is a real malaise affecting the entire French team at present. They have a lot of work to do in their final games against Scotland, Ireland and Italy (likely a wooden spoon showdown).